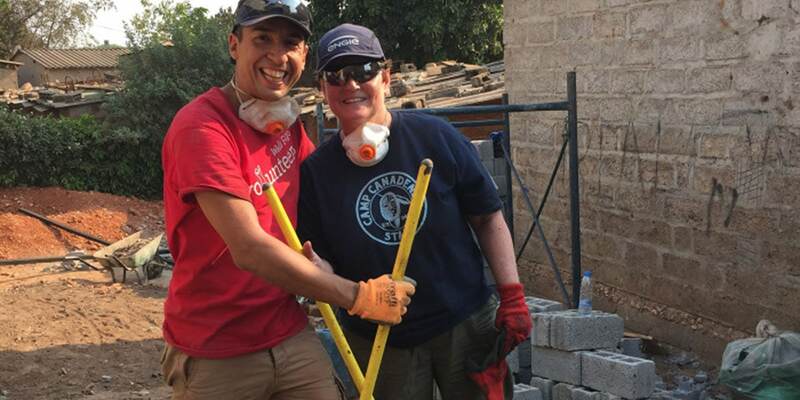 Wells Fargo has been partnering with Habitat for Humanity across the globe for several years. 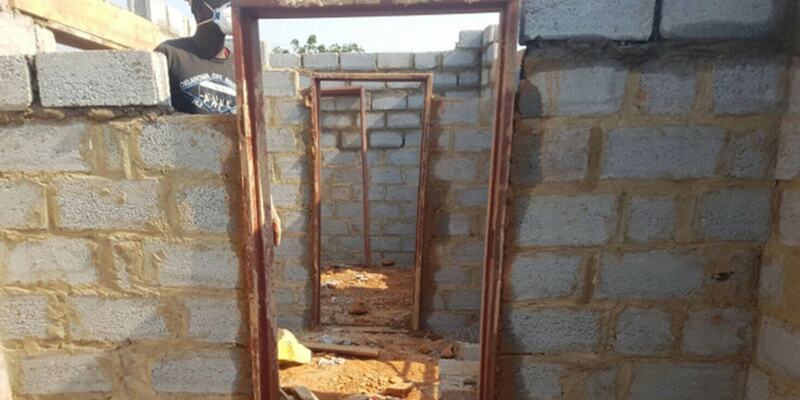 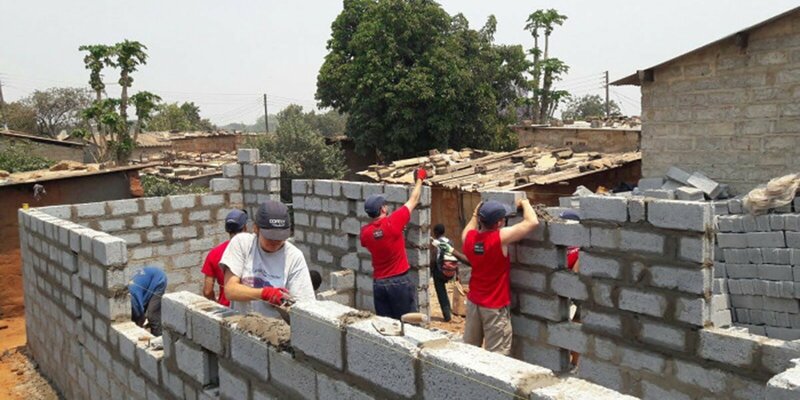 In Great Britain, they have sent teams of volunteers to Zambia to build housing for orphans and vulnerable groups. 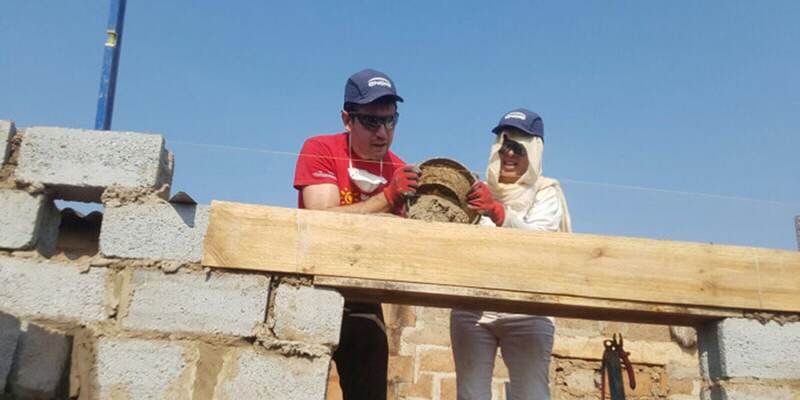 In 2016 a team of 12 Wells Fargo employees went to Kamanga in Zambia, where they helped to build two homes in just under a week.